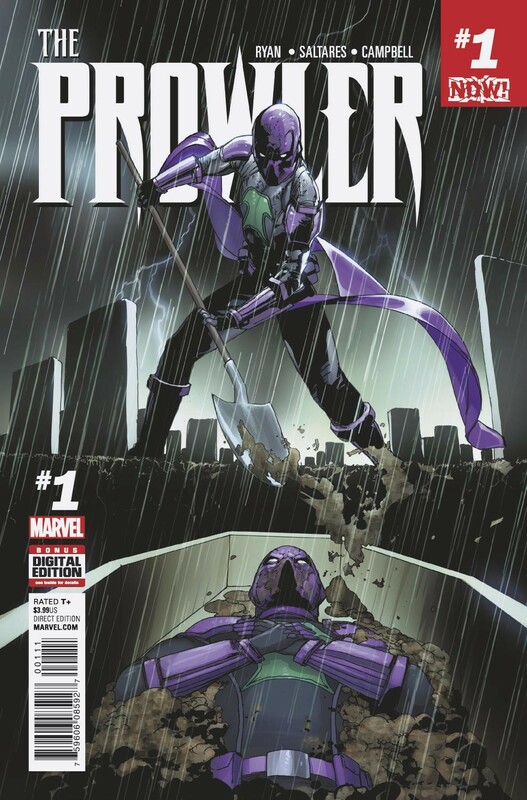 Check out Kat’s video review for the new Marvel Now title Prowler #1. Let us know your thoughts in the comments below! “CLONE CONSPIRACY” TIE-IN! Even a super hero’s life can get boring. Double-check your gear. Patrol the city. Save the innocent. Report back to your boss, The Jackal. Wait, what? Why is Prowler working for The Jackal? 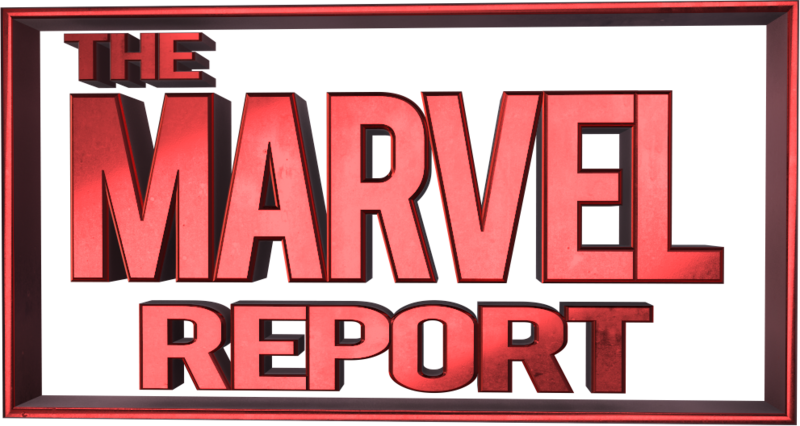 What does the resurrected Madame Web have to do with him? And what has Prowler already done that may have compromised him?! You can buy Dead No More: The Clone Conspiracy #1 at your local comic book store or digitally on Comixology. If you don’t know if you have a local comic book store. Find one here!